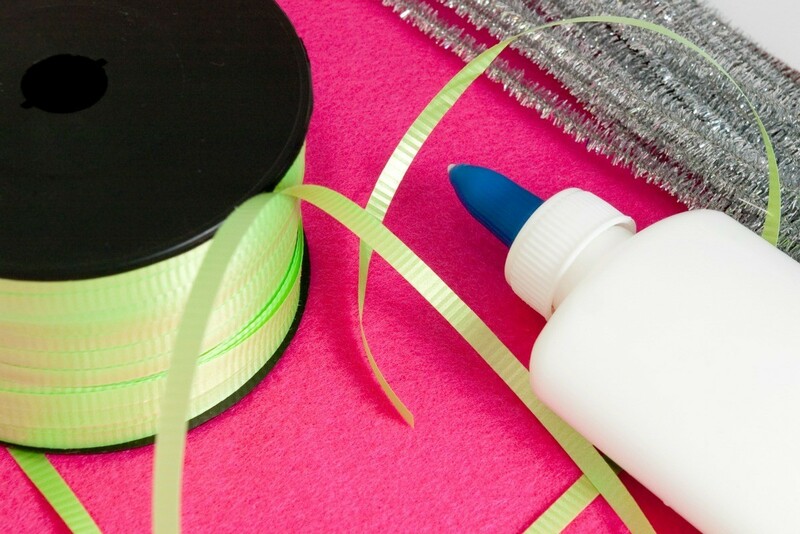 When crafting it is helpful to know the correct glue type and amount to use for your project. This is a guide about craft glue tips. When scrapbooking or making greeting cards I was tired of the mess created when trying to get the glue to cover the edge of a piece of paper. If I use a sheet of newspaper underneath, the 2nd time I used it I picked up the glue on the front of my paper, so I started using the catalogs and store ads magazines that I get in the mail every day. After I use the page to catch the overflow from my glue stick I just turn the page and have a clean space for the next item to get its glue. It worked so great! I was so excited, I wanted to share! And it's another way to recycle! Instead of buying expensive paper mache glue (or any with a brush applicator), create your own! Just take a empty vitamin bottle and glue in (or your own attachment method) a paint brush of your size choice. I haven't had the chance to get a hold of a brush to create my own, but it's an idea. Instead of paying around $5 for glue, fill it with regular white glue (or even water it down to customize to your needs) for way way cheaper, especially since they will be selling glues for 25 cents for back-to-school. Another side note, men just don't understand, LOL! The strange looks I got when I mentioned my idea to my BF. Source: Myself when throwing out BF's empty bottles. When working on craft projects, yourself or with your kids, place a small amount of glue into the bottom of a small bowl. When you need to use the glue, dip the end of a cotton swab into the glue and use it to apply the glue to your project. This will give you just the right amount of glue - no big glue blobs! I need to create a clear block that will contain shards of glass from a wedding ceremony inside a trinket box. What glue can I use that will set solid and still clear in a block rather than sticking things together. What I want to do is put all the glue into the trinket box and mix in the shards of glass from the ceremony and then just place a thin layer above the whole to prevent anyone getting cut by the glass. You can use Elmer's basic white or pretty much any carpenter's white glue as they all dry clear. It's not expensive so pick up a small bottle and experiment with it before tackling your project. Your next best option (for something which lasts practically forever) would be resin and Google can tell you all about the two types and how to use them. Pay attention to safety if you decide to go with the latter.